2. Bring a collapsible dog bowl and a supply of drinking water. If you take your dog running, keep an eye out for signs of heat exhaustion, such as excessive panting, salivation, vomiting or staggering. 3. Watch the weather. Taking your dog out for a workout on a hot or humid day could lead to heat stroke. If your dog gets severely overheated, immediately carry it to a shady spot, allow it to drink small amounts of water and hose it down if possible. Like wise extreme cold can effect your dog also. Consult a veterinarian if your dog shows any signs of distress. 4. 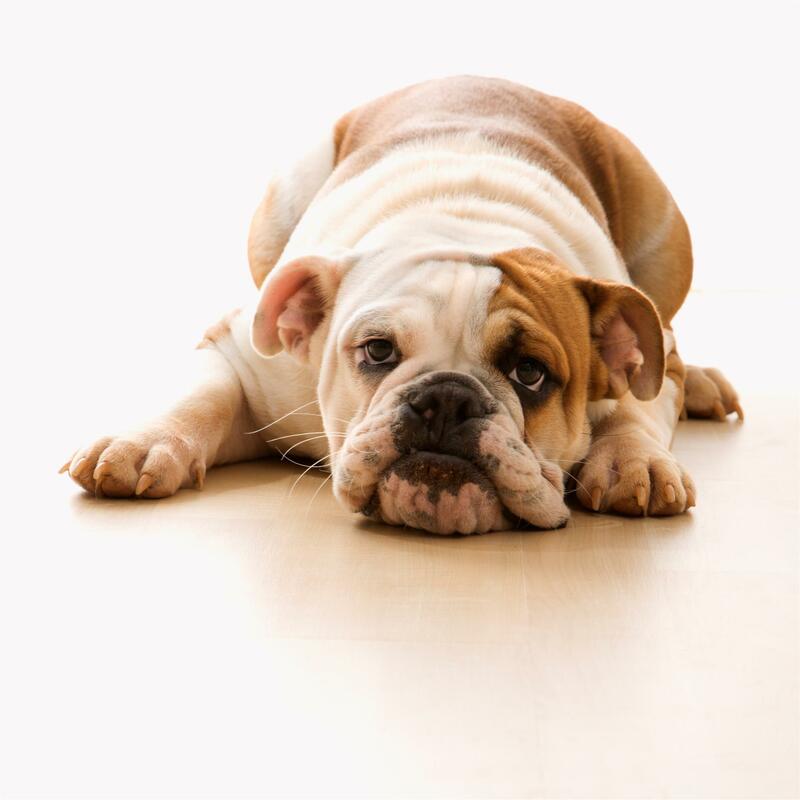 Periodically check your dog’s feet for cuts, thorns or cracked pads. Keep pets licensed, leashed, and of course scoop the poop. Don’t exercise your dog right after it’s eaten. 5. Never exercise your dog while driving a car with your dog outside on a leash, or while you’re riding a bicycle, skateboarding or roller blading. They may not be able to keep up with you. I hope you find these tips useful and informative to keep you and your dog safe while exercising.